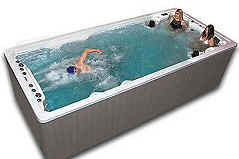 Spas - Hot Tubs - Whirlpool Tubs - PDC Spa & Pool World invites you to slip into the warm soothing waters of a quality PDC hot tub and let the tensions and stress of your daily life melt away. Luxury Spa Hot Tub Series For those seeking the highest level of quality, comfort and design, PDC Spas Luxury Series offers five exquisitely-crafted luxury hot tubs; with seating designs ranging from 5 to 7 users. The Luxury Series also includes over a dozen premium upgrades and performance features, as well as our industry-leading 35 year structural warranty, to help you get the most from your hot tub experience. LifeStyle Hot Tub Spa Series Our LifeStyle Series of performance hot tubs unites the luxury features of a premium hot tub, with the affordability and versatility that the PDC Spas line is known for. We offer five innovative models to choose from; each one specifically engineered to provide unsurpassed comfort, style and hydrotherapy performance. Choose from seating arrangements that range from 3 to 7 guests. PDC Swim Spas PDC Swim Spas are where innovation and fitness meet! Simply step out your door into a private backyard oasis of warm water action for the quickest, most beneficial exercise experience on your time schedule. Whether you are an athlete in training, a fitness enthusiast, wanting relief from joint pain, or looking for hydrotherapy and a better way of life, adding a PDC Swim Spa to your lifestyle is the answer for you. 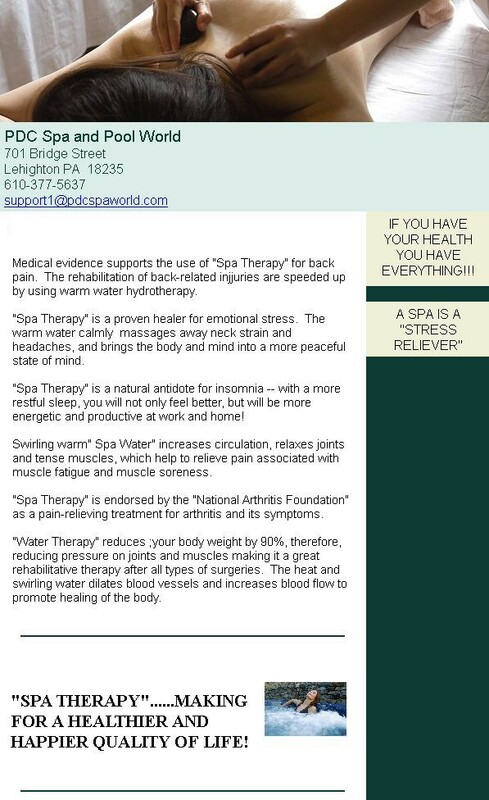 Synergy Series Swim Spas Whether you are an athlete in training, a fitness enthusiast, wanting relief from joint pain, or looking for hydrotherapy and a better way of life, adding a PDC Swim Spa to your lifestyle is the answer for you. 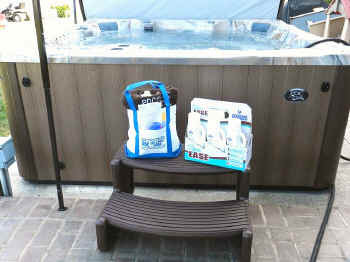 Tru Swim Series Swim Spas PDC Swim Spas are where innovation and fitness meet! Simply step out your door into a private backyard oasis of warm water action for the quickest, most beneficial exercise experience that meets your personal time schedule. Vitality Jet Fitness™ Swim Spas Newly released fitness series spas in four distinct models offer all the benefits of aquatic exercise for those with their waistline and wallet in mind. Three powerful Synergy Pro™ Jets offer adjustable resistance to walk, jog, run, lift weights and experience the benefits of our AquaForce™ pulley trainer. 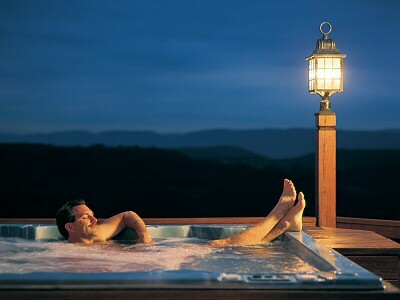 Or, choose to simply relax in the warm swirling waters with family and friends, enjoying your backyard year round.